West of State Line Rd on 97th St to property on the cul-de-sac corner. The BEST location in town, just a 20min drive to the plaza and quick downtown access. 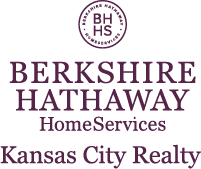 I am interested in 2004 W 97TH Street, Leawood, KS 66206.